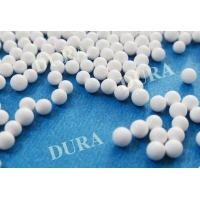 DURA-32 Zirconia Toughened Alumina (ZTA) bead was sintered from alumina powder and zirconium silicate powder. 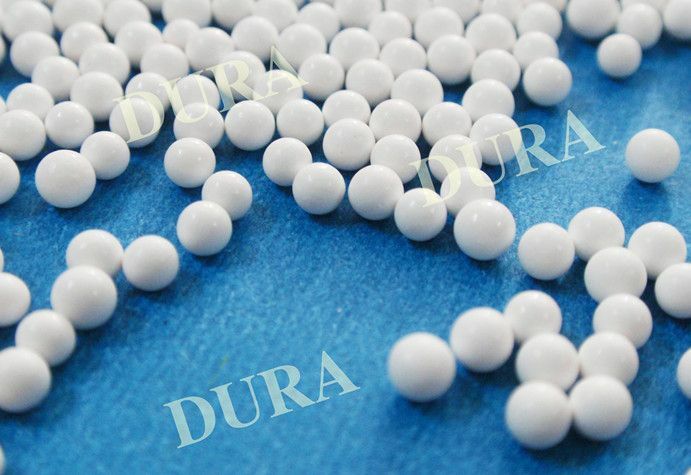 Compared to the alumina beads, it has a higher fracture toughness and lower hardness. It is an economic ceramic bead to replace Kaolin bead, silica sand and other natural grinding media.